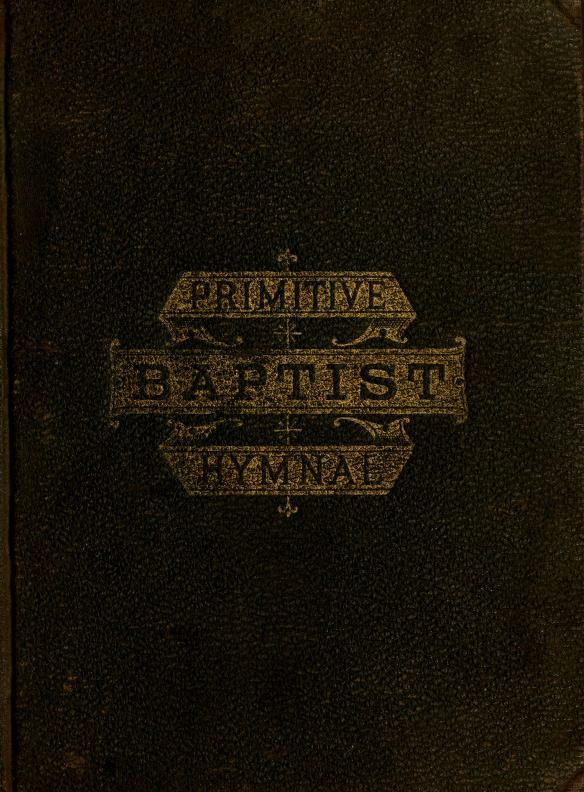 Notes: The hymnal skips #495 and #496 and has an unnumbered hymn before #496 and at the end. 220 Alas, and did my Savior bleed? And did my Sovereign die?